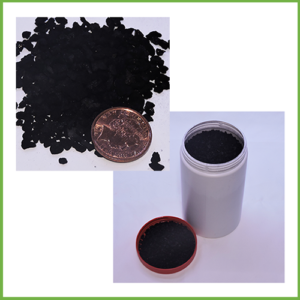 AF Phosphate Minus is an effective medium for fluidised filters. Too much food and supplements may be the cause of too high phosphate levels. Due to the unique technology Phosphate Minus effectively reduces phosphate and silicate levels in marine aquariums. 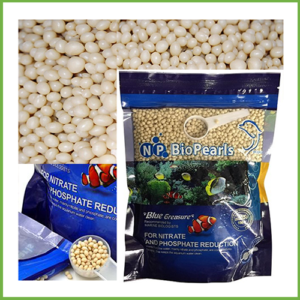 Its adsorbing capabilities allow bonding large amounts of phosphate without negative influence on the aquarium inhabitants. 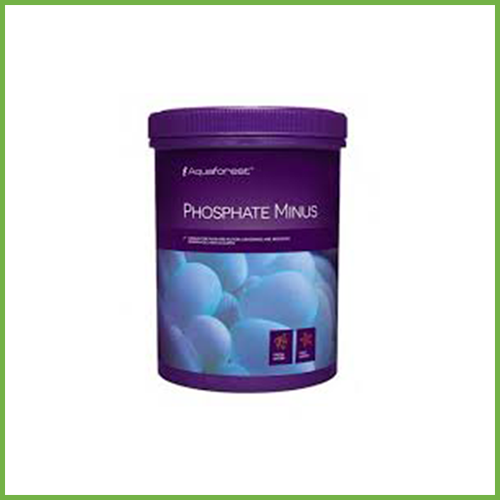 Phosphate Minus is highly recommended both in new and in matured aquariums. 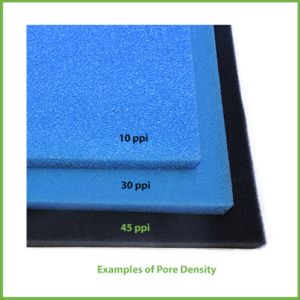 In freshly set aquariums it prevents occurring high phosphate levels and in matured aquariums it reduces PO4 levels and stabilises water chemistry. Due to maintaining the biological balance in the tank, it prevents the formation of undesirable green algae and the development of cyanobacteria. Phosphate Minus should be placed in media reactors with suggested water flow of at least 400 l/hr. 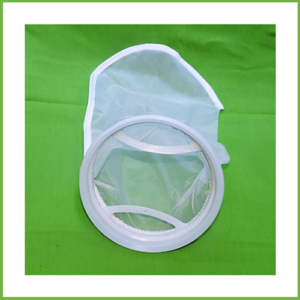 It’s also suitable for a passive use in filter socks. 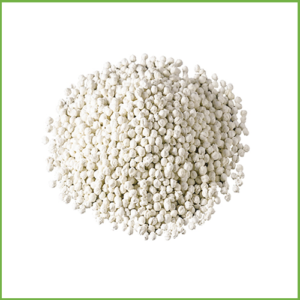 Phosphate Minus should be replaced every 4 weeks or during significant rise of phosphate levels in the water. Shortly after placing in a filtration system, the product may slightly colour water. Although, Phosphate Minus should not be rinsed before use, brown dust is an active phosphate remover and is completely harmless for the aquatic life. Brown colouration of water will disappear after a short time. Rinsing the product in a RODI water will lower its efficiency. 25-100 ml for 100 l (27 US gal.) of water in marine aquarium or 200l in freshwater aquarium.